We are dedicated to providing personalized, state-of-the-art plastic surgery in a caring environment. 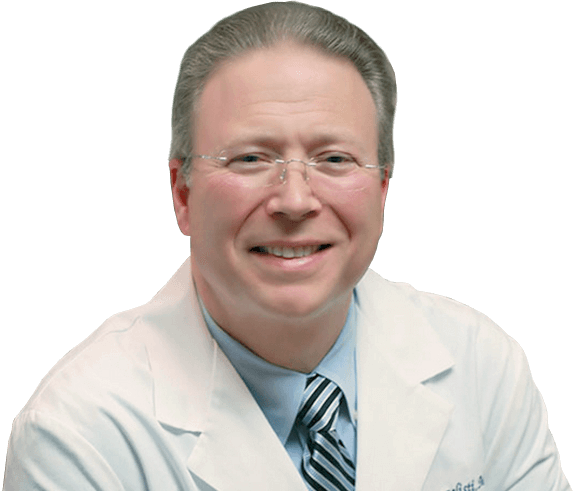 Our knowledgeable staff assists patients through all stages of the plastic surgery process, and treats our patients with respect, compassion and privacy. Learn more today about our personalized services including facial aesthetic surgery, breast augmentation, body shaping and medical spa treatments. 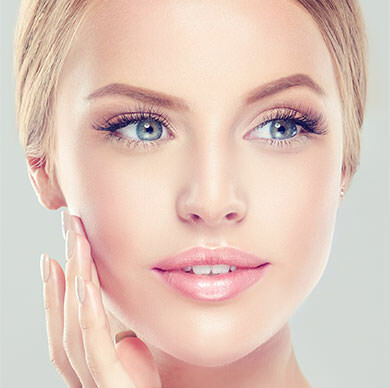 Facial aesthetic surgery can refine and restore a more youthful contour to the face, unveiling your own individual beauty. Breast procedures can help restore your confidence by creating a bust line that naturally compliments the contours of your body. Well -defined, beautifully balanced contours are possible whether you lack definition and curves, or excess fat exaggerates curves. Medical spa treatments restore volume and improve appearance by aesthetically correcting lines, wrinkles and hollowing of the face. Plastic surgery is a blend of art and science that gives natural results with an aesthetic touch. Every person is a unique individual with very personal desires for appearance and very important needs for privacy, comfort and guidance.